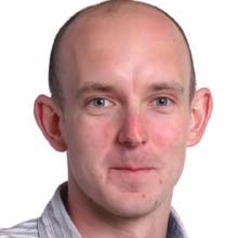 Chris Shaw obtained his PhD from the School of Sport and Exercise Sciences, University of Birmingham, where he worked as a Research Fellow before joining Victoria University in April 2012. His research focuses on lipid metabolism, skeletal muscle insulin resistance and exercise interventions to improve metabolic health. He is currently working on projects relating to exercise interventions in women with Polycystic Ovary Syndrome (PCOS), as well as the application of high intensity interval training in a variety of populations.